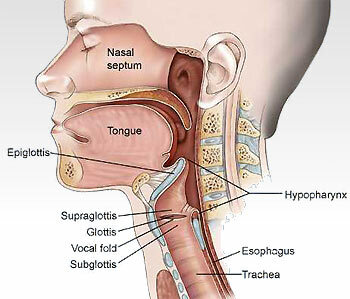 A lump in the throat or neck can be a worrisome finding for anyone. At Upper Cumberland ENT, we are uniquely qualified to work up these problems and find the correct diagnosis. Whether the problem turns out to be a benign lesion of the mouth or throat, or something as serious as head and neck cancer, we will see you through your treatment until completion. In addition to medical treatment for these throat and neck problems, our group offers the full range of associated surgical treatments. Our surgeons have vast experience in surgery for head neck cancers (including skin cancers), surgery of the thyroid and parathyroid glands, and surgery of the salivary glands.